• 2018. Nov. 22. 2019. Feb. 28. Stuffed cabbage, or as we call it “töltött káposzta” is of Ottoman-Turkish origins, but it became a popular dish in Hungary in the 18th century. It has several variations across the country and abroad as well; in the Balkans, for instance, they use grape leaves instead of a cabbage coat. Here we share the traditional recipe with you. In a medium bowl, mix uncooked rice, ground pork, chopped onion, broken garlic cloves, salt, ground pepper and sweet (édes) paprika powder thoroughly. Wash the cabbage leaves, bring a wide saucepan of lightly salted water to a boil, and cook the leaves for a few minutes until they are tender and soft. After draining, carefully roll the evenly divided mixture into the leaves. If needed, secure them with toothpicks. Layer the finely cut sour cabbage (also known as “Sauerkraut”) into a bigger bowl, add the rolls, and cover them with enough water. Cook the rolls (at reduced heat) in a covered pot for about 30-40 minutes depending on their size. Once the meal is cooked, heat a small amount of oil in a pan and fry the flour. Take the pan off the stove, add paprika powder (it is a great seasoning that adds both colour and flavour to the dish) and mix it with two tablespoon of sour cream. Add a spoonful of the cooking water too, mix until smooth. Use a strainer when pouring the mixture on the cabbage rolls, and bring the meal to a boil. Voila, your meal is fully prepared! Serve the cabbage rolls with sour cream and sliced fresh bread. 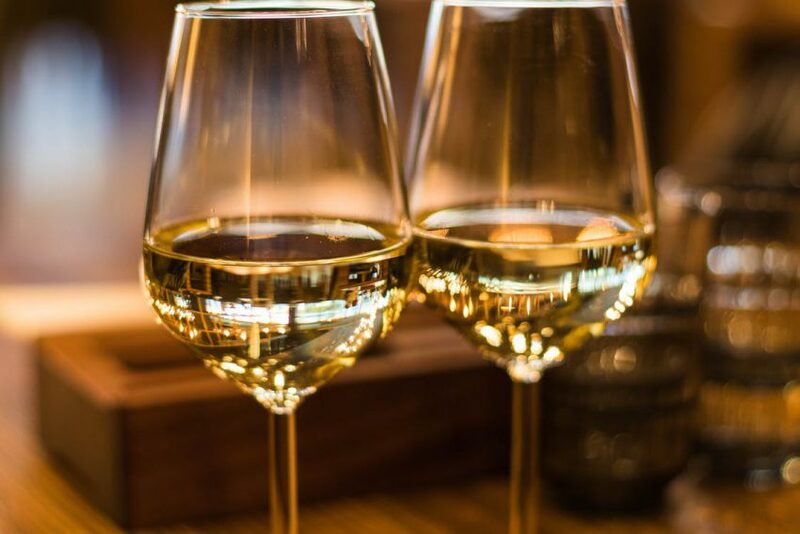 A full bodied white wine, Olaszrizling (Welschriesling) enhances the flavours of the meal the most. 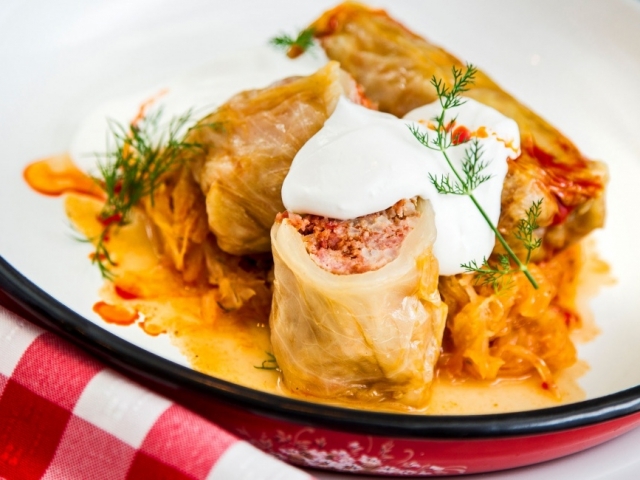 A Hungarian staple dish at every wedding party, stuffed cabbage is one of the best loved fares in the region, found in the national cuisines of all the neighbouring countries. 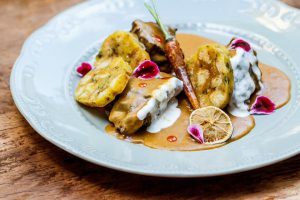 Below we’ll give you a hand-picked selection of 10 venues that offer the best stuffed cabbages in Budapest. Michelin-star winner chef Tamás Széll and his culinary partner in crime, Szabina Szulló have a long and flavourful past behind them. 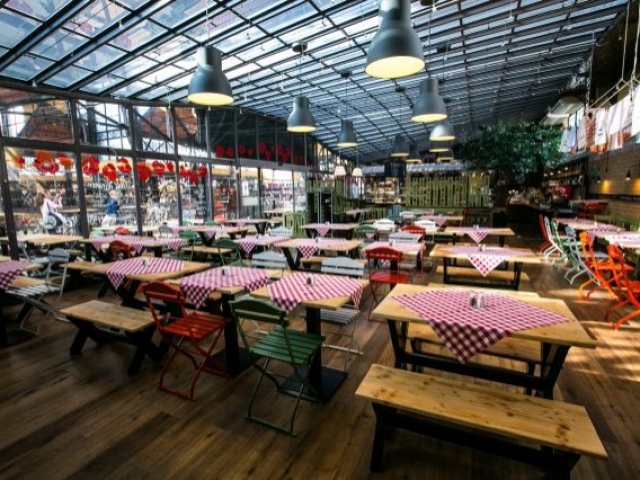 At Stand Restaurant, the Széll-Szulló dream team presents all the classic dishes of Hungarian cuisine in their full, fatty, and flavourful glory, from goulash soup to suckling pig with black pudding and sour stuffed cabbage, all made from locally sourced, fresh-to-the-kitchen-table ingredients. 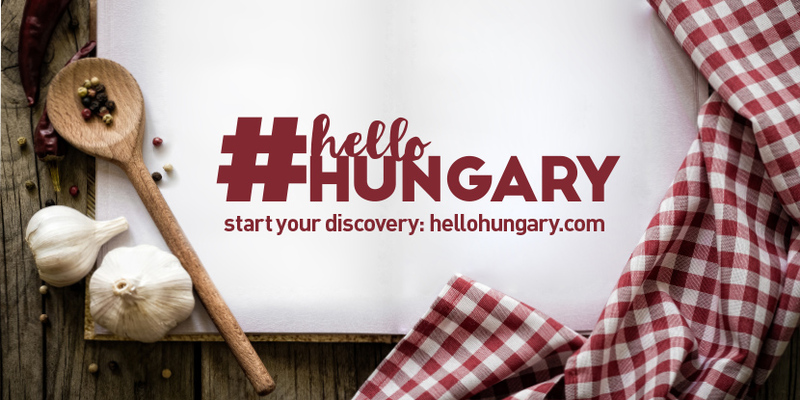 Their mission is to effortlessly show the diversity of Hungarian gastronomy, to prepare creative dishes with the use of the finest Hungarian ingredients, and to accompany them with exciting wines. 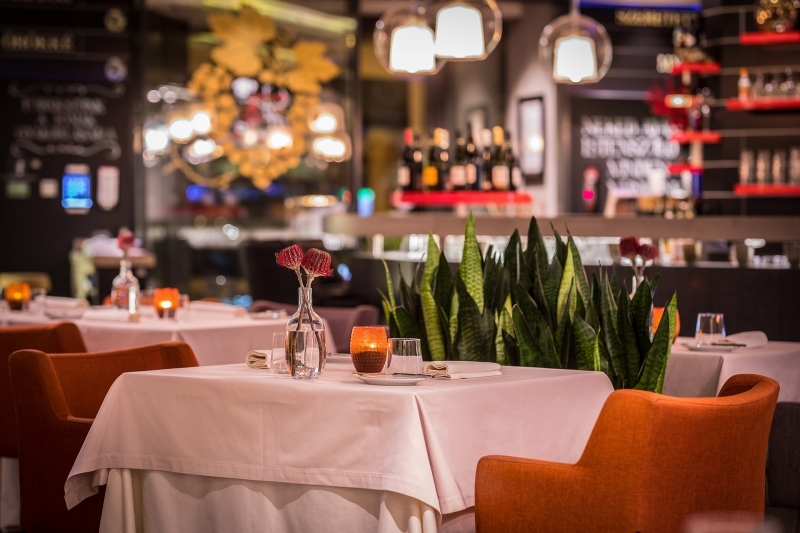 The downtown restaurant is found just a stone’s throw away from the stately Opera House, and compared to the talent behind it, is truly tiny, so make sure to reserve a table! 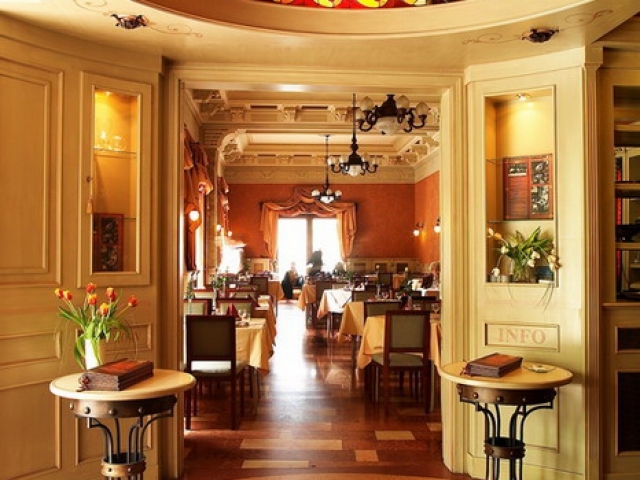 Situated on a small, cobbled street in a World Heritage environment, Buda Castle’s Pest-Buda Restaurant has been going strong for more than 50 years, in a building which dates back all the way to 1696. 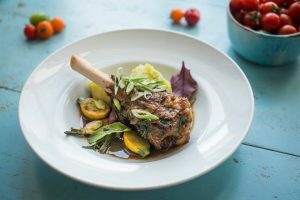 Under its new leadership, the popular venue offers a spectacular gastronomic experience for those looking for traditional Hungarian cooking, preserving every flavour of its long and colourful history. The polite and cheerful staff, the warm and friendly interiors, and the captivating view of Matthias Church from the terrace complement flawlessly the excellent dishes served at Pest-Buda Restaurant. 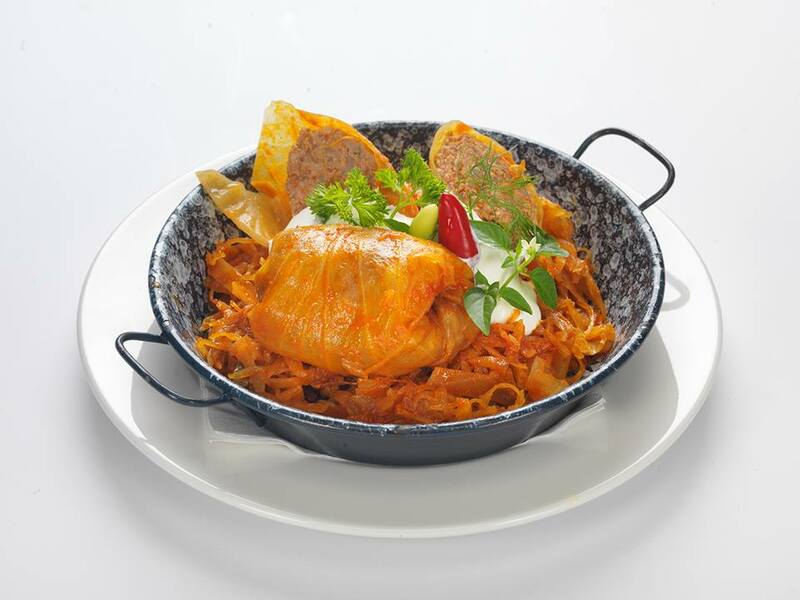 Indulge yourself in Hungarian classics such as the chicken paprikash with buttered noodles, or the phenomenal stuffed cabbage, served with a huge dollop of sour cream for maximum flavour harmony, and down it with a nice glass of Olaszrizling (Welschriesling). 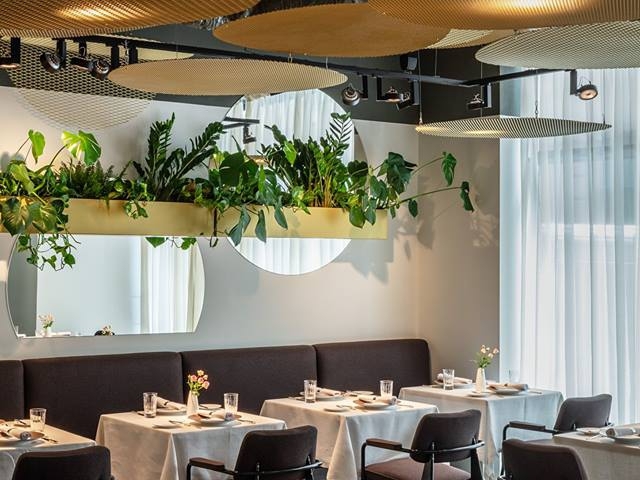 Led by Chef Dániel Bernát, downtown Budapest’s Rézkakas Bistro juggles traditional recipes and the latest culinary technologies like a champ, resulting in spectacular examples of Hungarian haute cuisine. 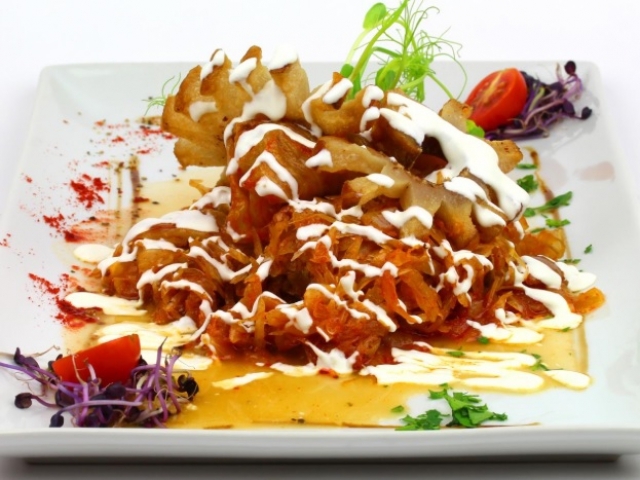 The well thought-out menu is composed of two different parts: one comprising meat dishes, and the other made up of vegetarian fares completely. From beetroot soup with brie foam and Csárda-style fish ravioli with fisherman sauce and pike caviar to Szabolcs stuffed cabbage with beef melange, the flavour combinations are brave and unique resulting in all around delicious meals. 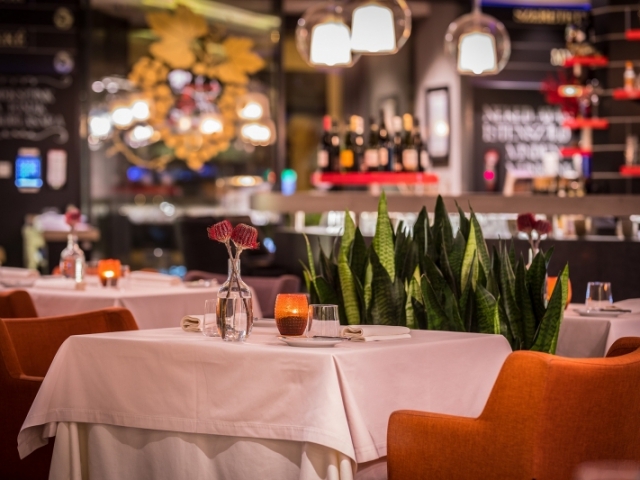 In addition to pampering your taste buds, Rézkakas Bistro also lets you indulge in the world of gypsy music every night through the virtuoso live performances of Róbert Kuti and his band. 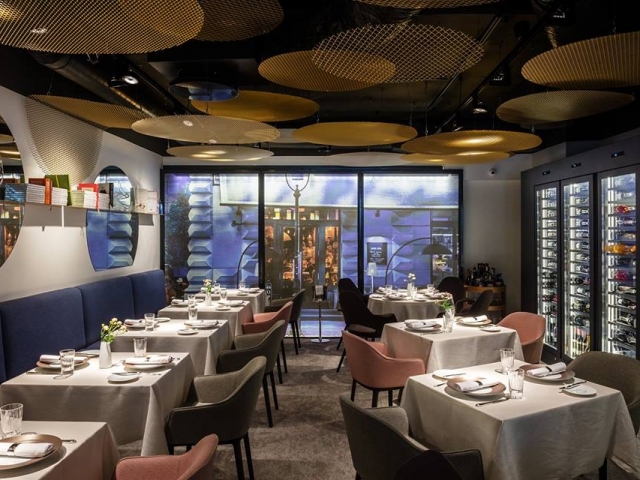 The Egerszalók-based winery’s Budapest wine restaurant is located on the ground floor of the lavish Eiffel Palace, a printing house-turned-office-building in spitting distance from Nyugati railway station. 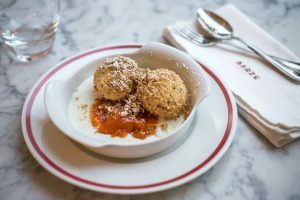 The recipes that serve as the basis for the dishes featured on St. Andrea’s menu all hail from the time and culinary traditions of the Austro-Hungarian monarchy, recreated in a way that each food item matches a particular product of the prestigious winery. 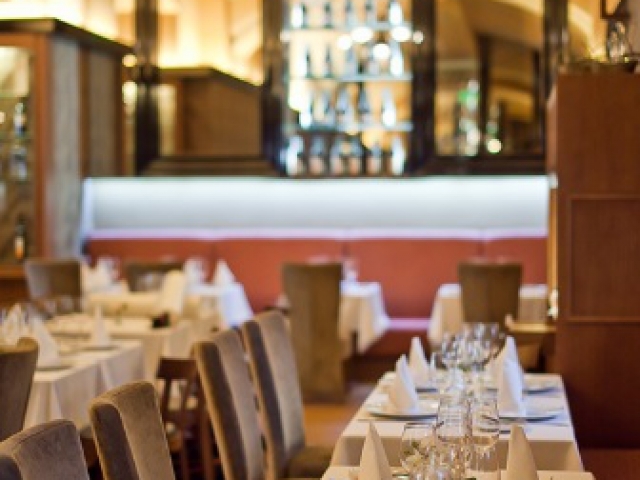 From noon till 3 PM you can drop by for a sumptuous business lunch, while the night time awaits you with a diverse set of á la carte offers including trout with watercress and yogurt, saddle of fallow deer with carrots and tarragon, and traditional stuffed cabbage made with Mangalitsa pork. 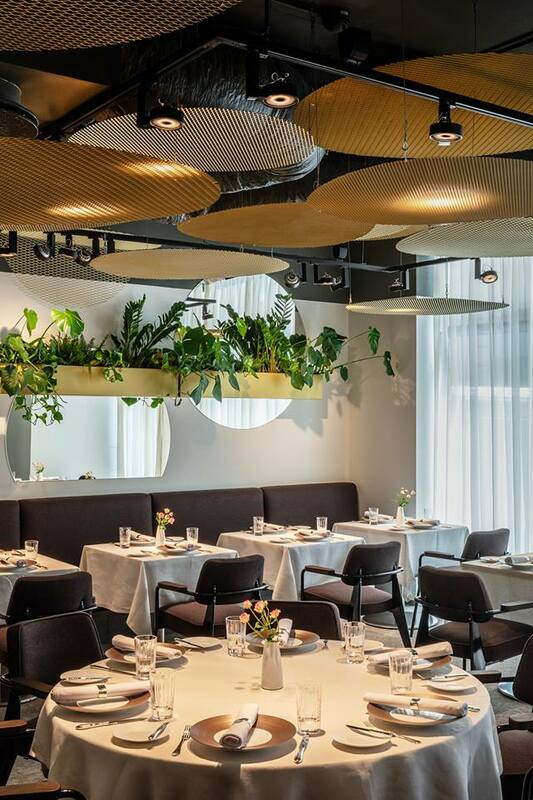 A turn-of-the-century restaurant running one of the best Hungarian kitchens of the city, surrounded by 10-storey high block of flats from the 1980s? Seems rather implausible, but the existence of Kéhli is a tangible reality. 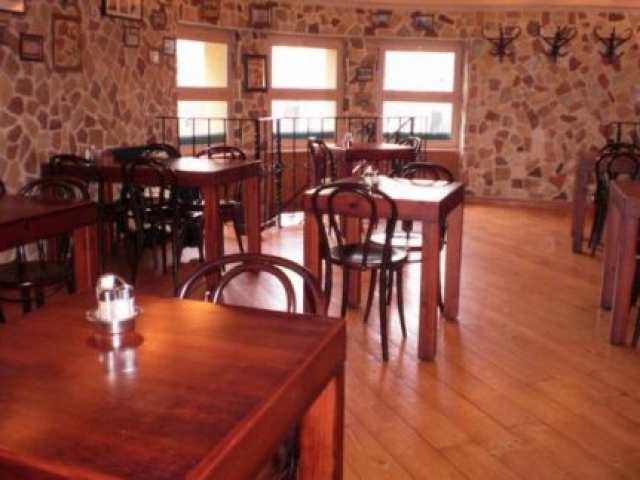 The beloved culinary time machine of the Óbuda neighbourhood has been operating since 1899, offering guests authentic Hungarian dishes, a dignified service, and live Gypsy music unabatedly. 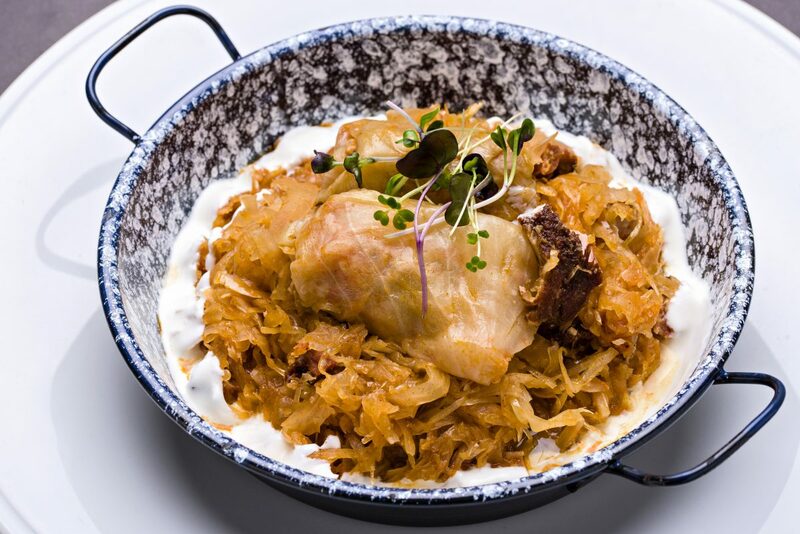 Kéhli’s menu includes all the classic recipes of the past couple of centuries of Hungarian cuisine: the meat in their spicy stuffed cabbage is a mixture of pork knuckle and the ears and tail of the pig, which is seasoned with red pepper, marjoram, and Hungarian pepper. 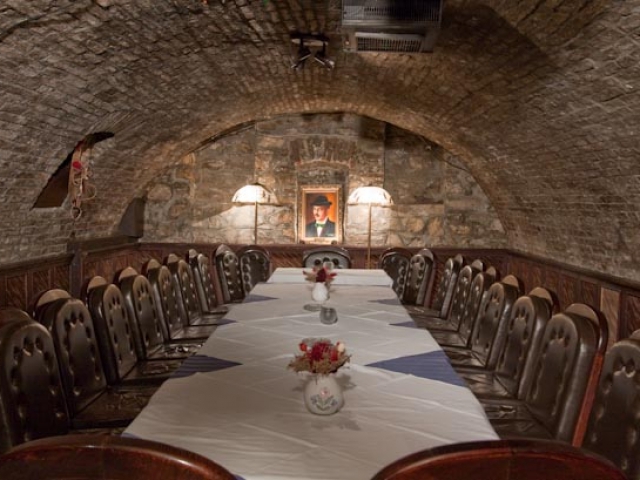 Gyula Krúdy, Hungary’s most famous gastro-bohemian storyteller lived right next door to Kéhli, and we’re sure that if he were alive today, he’d still spend every major meal of the day sitting at his favourite spot reserved for the writer to this day. 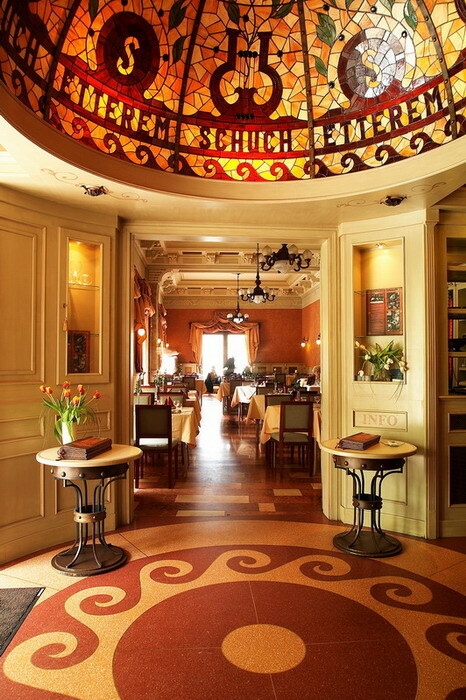 Run by the same family for over 40 years now, Dunacorso Restaurant is located in a historic environment: the river bank venue is not only a next-door neighbour to the Romantic-style Vigadó, but is also a first-rate spot if you want to admire the royal beauty of Buda Castle while gorging on reformed flavours. 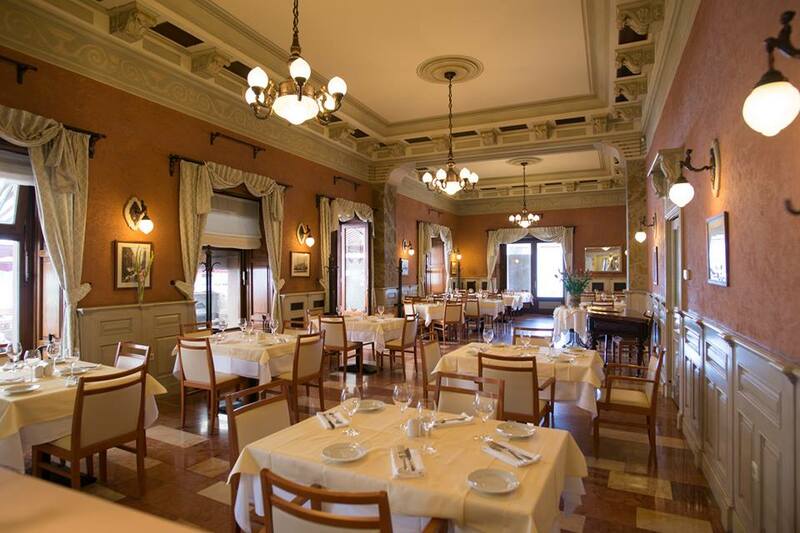 Famous for its professional service, the meals prepared in the kitchen of Dunacorso range from cold foie gras with red onion jam and homemade French brioche, roasted sturgeon and creamy spinach with dried tomato cream and porcini mushroom, to Kolozsvári style stuffed cabbage, a hedonistic dish whose history dates back to the middle of the 17th century. To end your repast on a sweet note, order one of Dunacorso’s locally made dessert specialties like the coffee and walnut-flavoured Juliska chocolate cake. 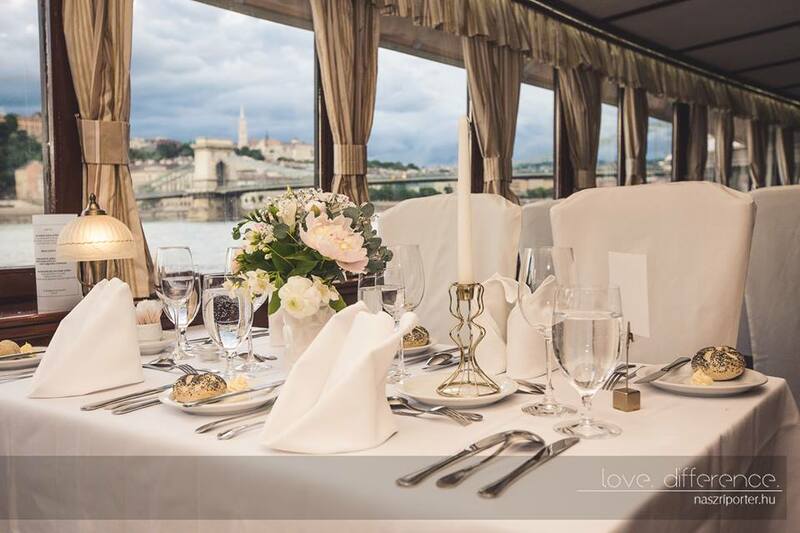 Docked right below Dunacorso Restaurant, Vén Hajó is a floating restaurant offering legendary dishes of the Hungarian cuisine with a modern twist and a couple of international favourites thrown into the mix, with some of the most enchanting views to the Chain Bridge, the Royal Palace, the Várkert Bazár, and the Citadel. 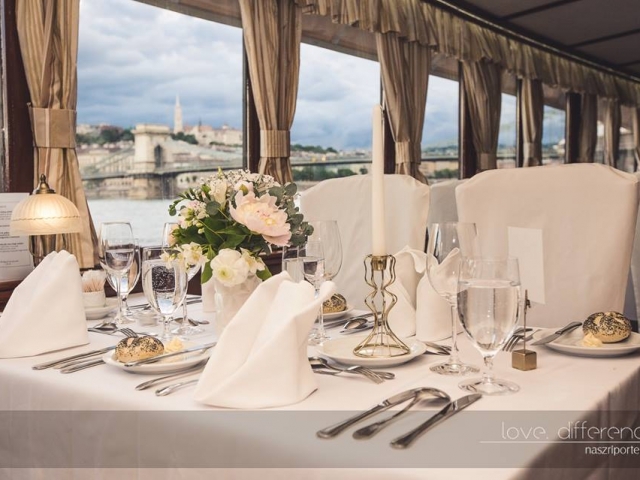 Dishes served on board of Vén Hajó include goose liver pâté with sage-flavoured quince purée and salty almonds, Jókai-style bean cream soup with sausage and knuckle of pork, and Transylvanian-style stuffed cabbage. 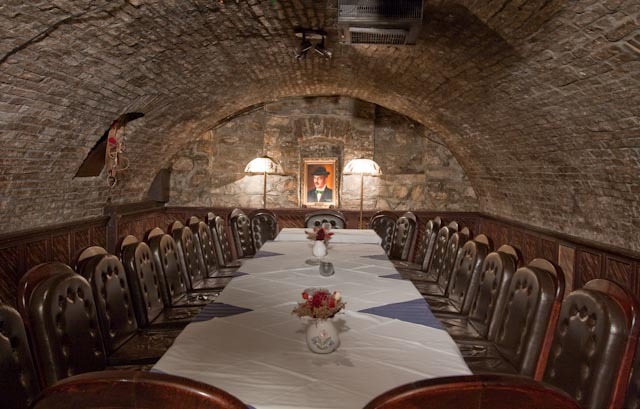 Housed inside the superannuated Kossuth steam ship (it rolled out of the Újpest ship factory in 1913), Vén Hajó Restaurant also functions as a museum letting you take a peek into the glorious past of Hungarian navigation. Hoist up your sails and ride the waves of high gastronomy! 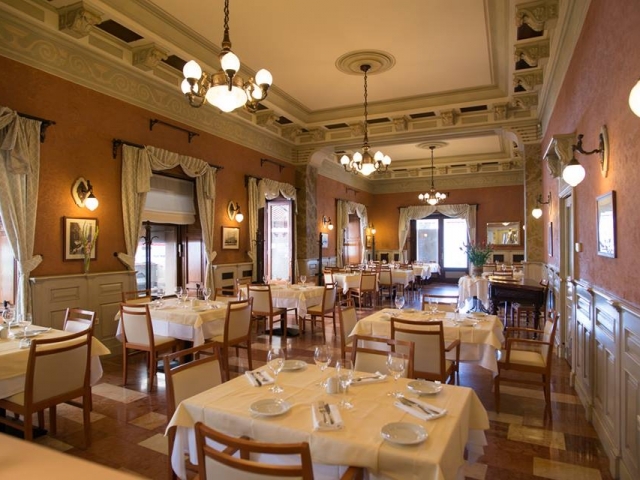 Situated near St. Stephen’s Basilica, Evidens Bistro is a popular dinner destination amongst people with an extraordinary appetite, as their dishes are quite elephantine in their size. 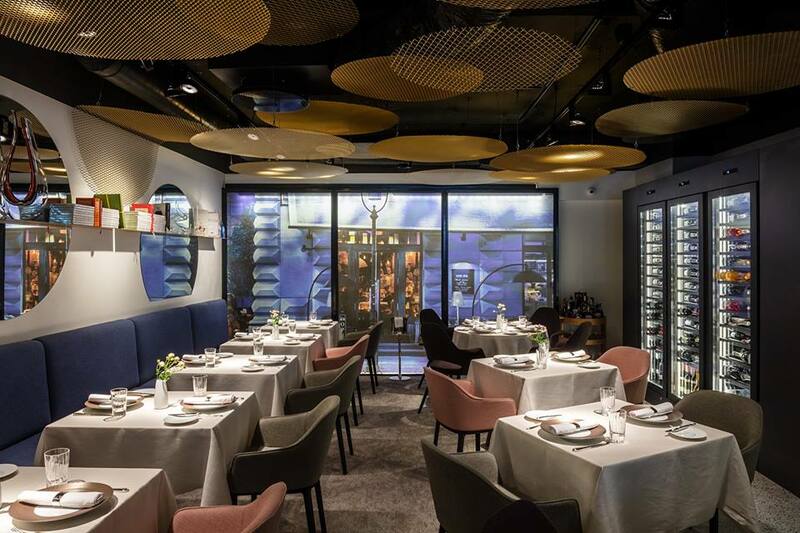 Chef Zoltán Magyar and his team of talented kitchen professionals work with only the highest quality ingredients, crafting delicious dishes (sometimes preparing them right at the guests’ table!) with passion and care. 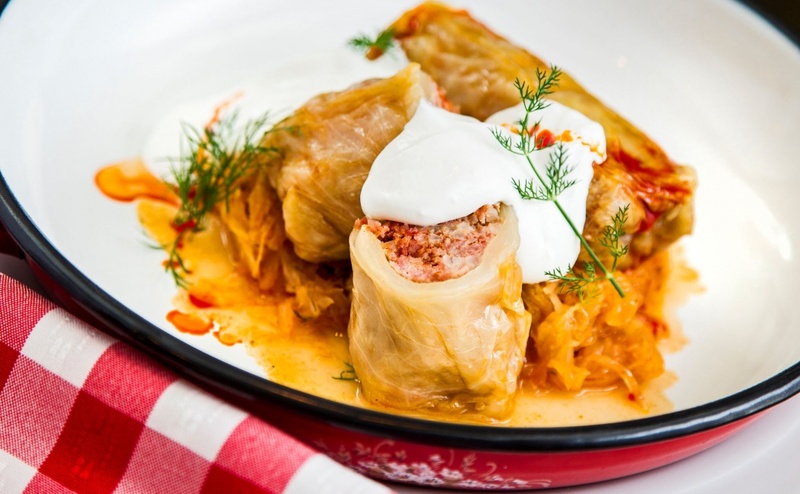 With a menu as large as and fares as delicious as of Evidens Bistro’s, the need to return to this eatery will soon be evident to you: just ask for their classic stuffed cabbage garnished with sour cream and a crown of bacon, and let the taste do the talking. 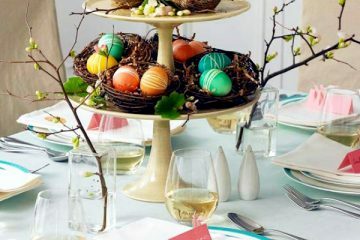 Beware, one course is large enough to make you feel stuffed for the whole day, the devouring of a three-course meal is nigh impossible! 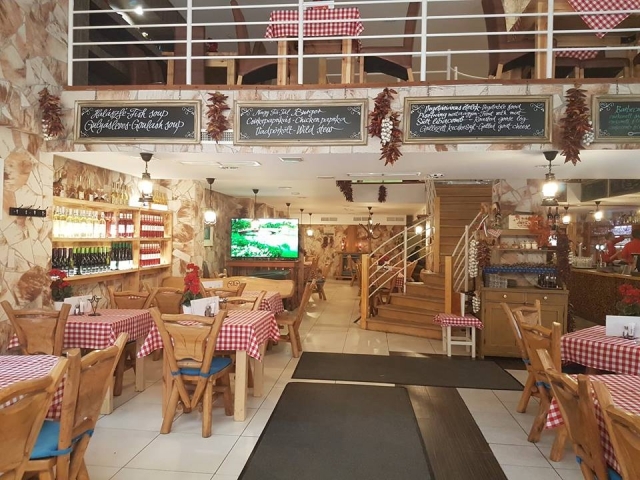 Situated just a few blocks from Jászai Mari tér, the main pulling power of this cozy corner restaurant is its familial and homely atmosphere (courtesy of the checkered tablecloths and the large dining booths), which gives their every meal a special flavour. 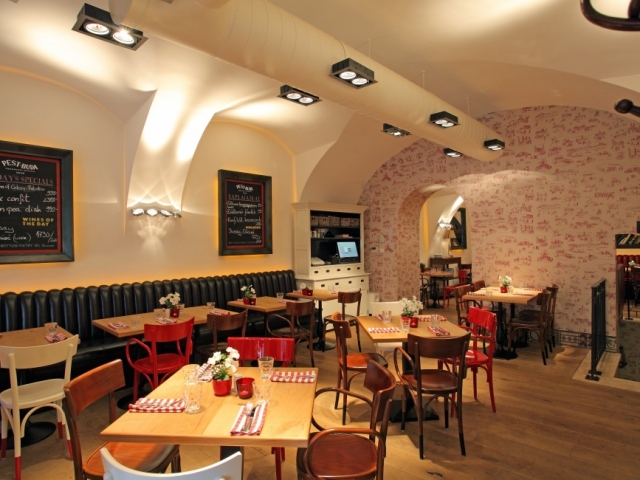 Pozsonyi Kisvendéglő has been standing its ground like a sturdy rock in the stormy sea of Budapest’s culinary scene since 1992, attracting visitors from all over the world to taste their rich and soulful dishes. 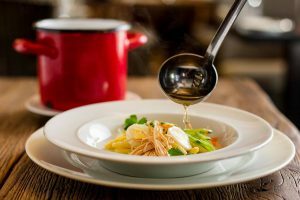 Their seasonally changing menu consists of Hungarian staples like beef stew, pork knuckle stew, fishermen’s soup, Jókai bean soup and Gundel crepes, as well as good old stuffed cabbage, everything for a wallet-friendly price. As Pozsonyi Kisvendéglő is one of the neighbourhood’s most popular taverns, making a reservation is well-advised. 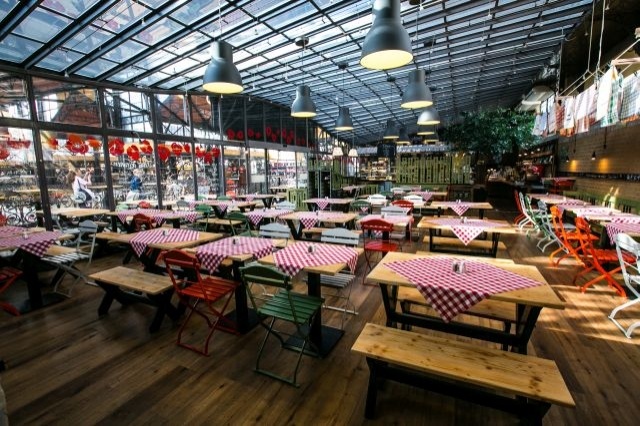 Found inside Europe’s most beautiful indoor market, everything served at Fakanál restaurant is made of ingredients procured from the busy vendors of the 121-year old Great Market Hall. Chef János Gyimesi and his team awaits guests with filling breakfast offers from 9 to 11 AM, while during lunch hours you can choose from a variety of traditional Hungarian dishes (such as beef stew, goulash soup, pork knuckle, homemade strudels, potato casserole, and stuffed cabbage) while the venue is being filled with the bombastic sound of authentic live gypsy music. On top of providing you with the homely flavours of your grandparent’s cooking, the self-service system of Fakanál ensures that you can stuff your belly full without starving for what seems like an eternity, allowing you to recharge your batteries in the least amount of time. 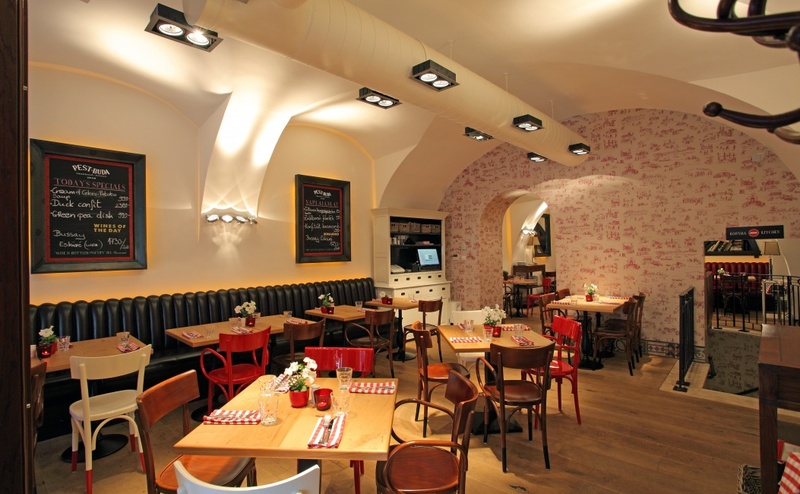 Known as the Hungarian Hell’s Kitchen, Nagy Fatál Konyhája is located in the historic downtown area of Pest, boasting a menu chock full of traditional Hungarian flavours, live gypsy music, and interiors designed in the spirit of Hungarian folklore art. 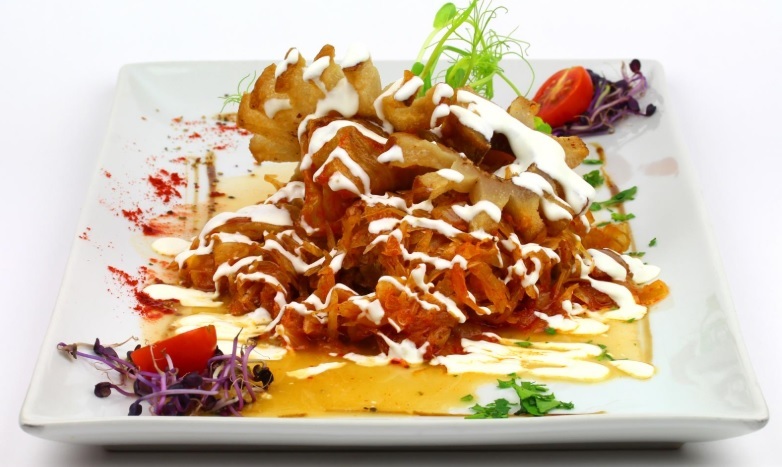 The dishes served at Nagy Fatál Konyhája are all based on family recipes, and they’re made from locally sourced vegetables and meats for supreme authenticity. 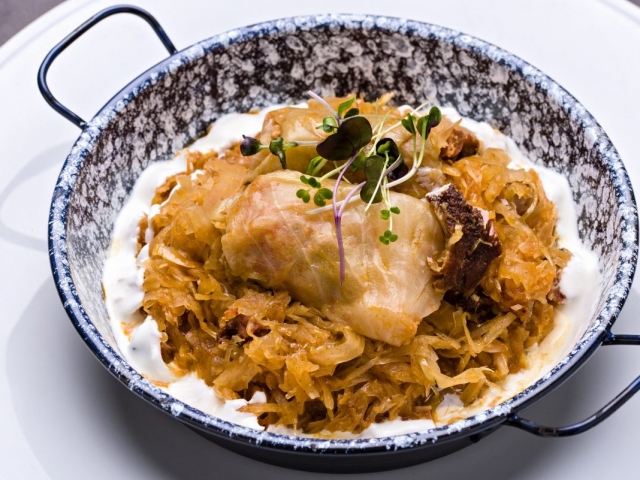 While every bite of their scrumptious stuffed cabbage (prepared with smoked meats, and garnished with sour cream and Lipóti bread) brings a joy to your taste buds, you might also want to try one of the restaurant’s substantial wooden plates, bearing a mountain of assorted foods. 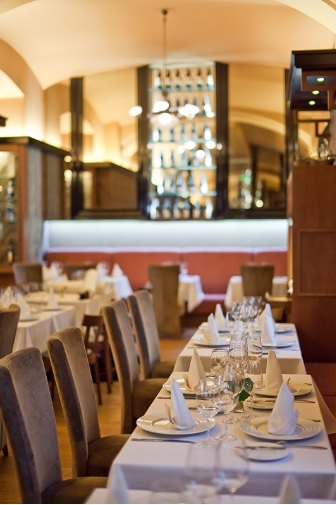 Accompany your meal with a shot of pálinka and a fine glass of wine for the ultimate Hungarian culinary experience. 1052 Budapest, Kígyó utca 6.